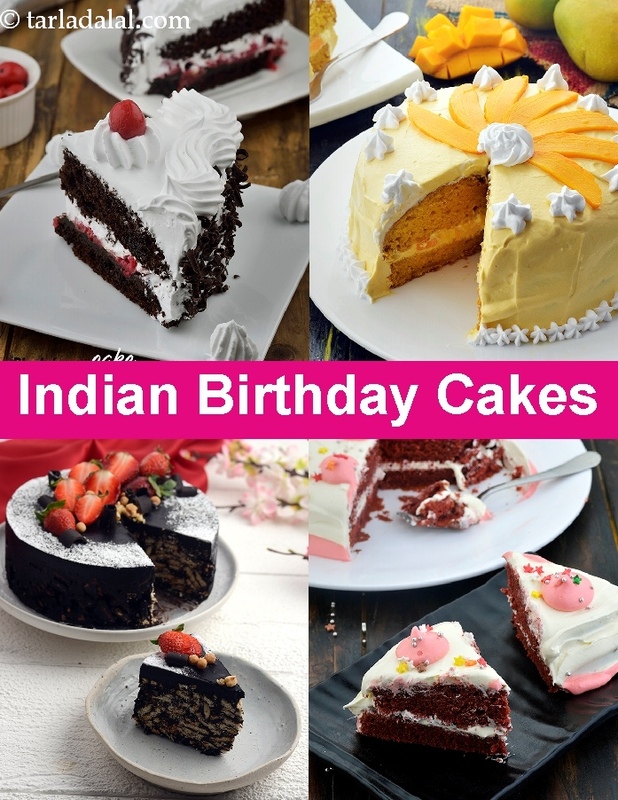 Best Cakes for a Birthday Party! If you thought making gluten-free cakes was an impossible task, you will love this jowar flour version of a basic chocolate sponge. Decorate this healthy option with whipped cream, cherries, chocolate garnishes and no one will know the difference!